LAHORE: Punjab Governor Chaudhry Muhammad Sarwar announced on Monday the decision of opening the Governor House for the public once a week. 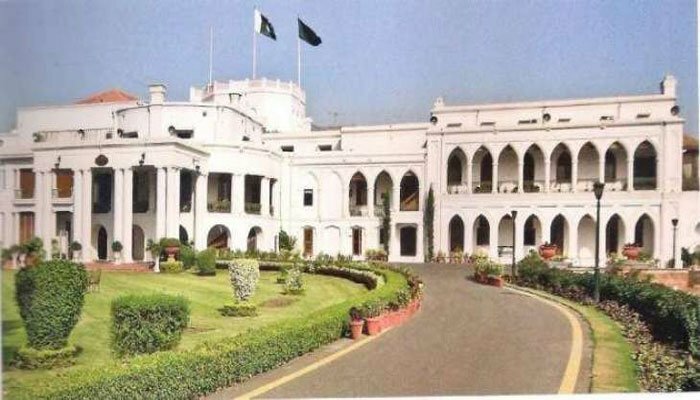 The Pakistan Tehreek-e-Insaf leader’s official Twitter handle had publicized the news of the Governor House opening for public every Sunday from 10am to 6pm. Treading further he went on to add that the government is putting significant stress on ensuring the people of Punjab are delivered clean water as well as developments in universities. 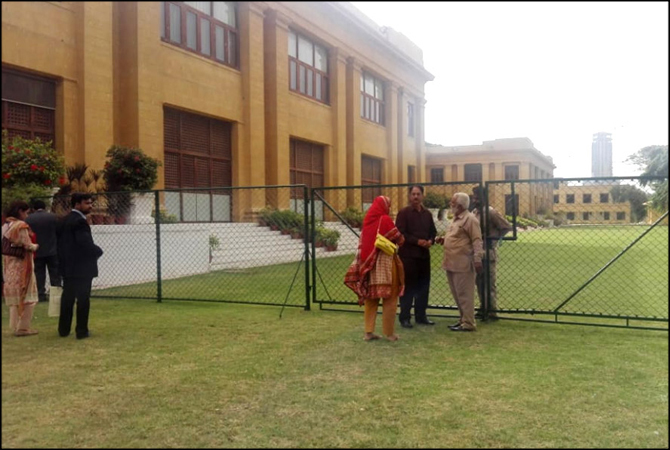 “Governor House in Lahore will open for public every Sunday (10 am - 6 pm). Our govt is fulfilling promises made with the people of Pakistan. My priority is provide clean water to the people of Punjab & introduce reforms in universities!” read his tweet. The decision came two days after the Sindh Governor House was opened for public on Friday with Governor Sindh Imran Ismail greeting families upon their arrival.